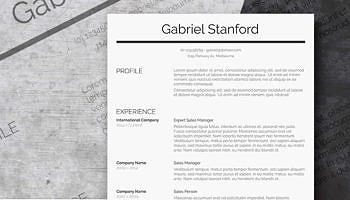 Are you applying for a job in a conservative industry? 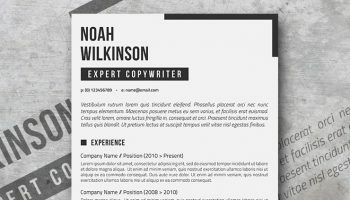 If the answer is yes, you may want to avoid a creative resume with some fancy fonts and noisy elements. 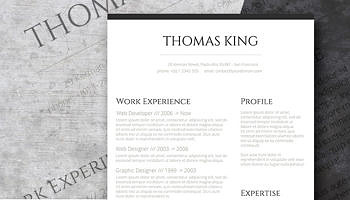 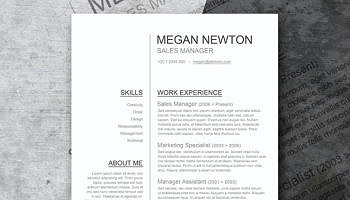 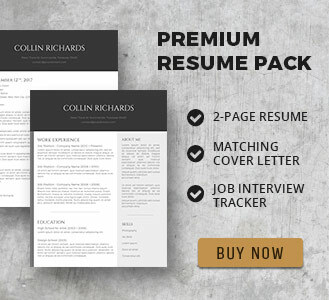 This classic resume template features a sleek layout. 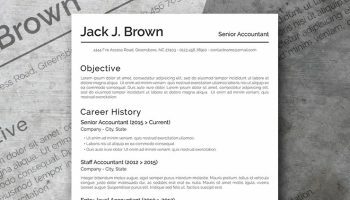 Download it for free, edit with Microsoft Word. 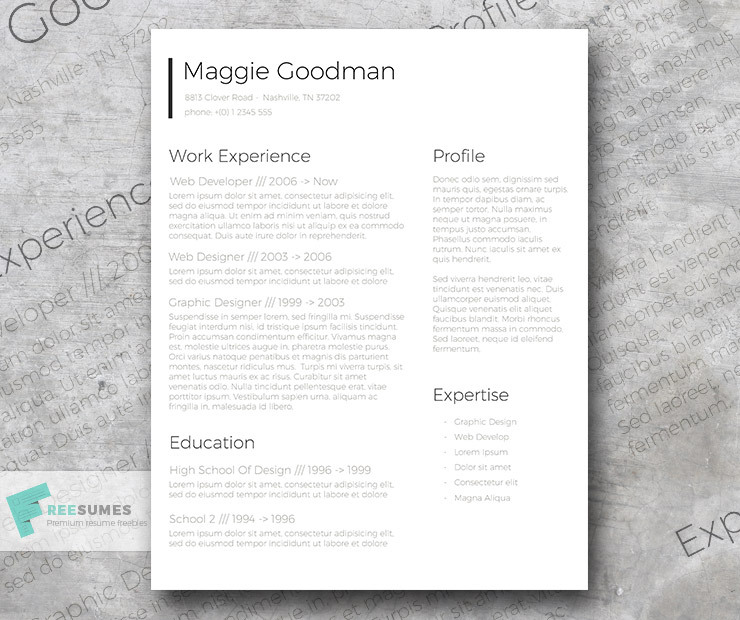 Making people share a link for a resume template may alert co-workers that they’re leaving. 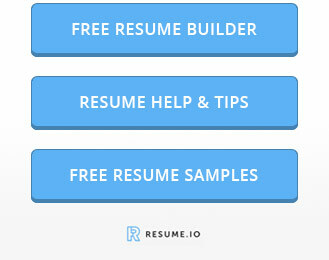 You may want to give people less outspoken ways to download stuff.